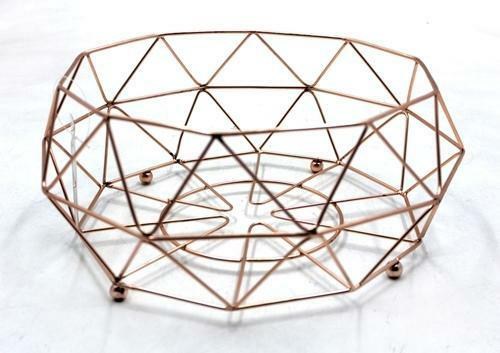 We have developed a high quality array of Baskets using modern technology and quality materials. With their attractive shapes and alluring designs our products have ability to blend with any type of interiors. These are designed in accordance with the specifications of our clients as per the international quality standards. 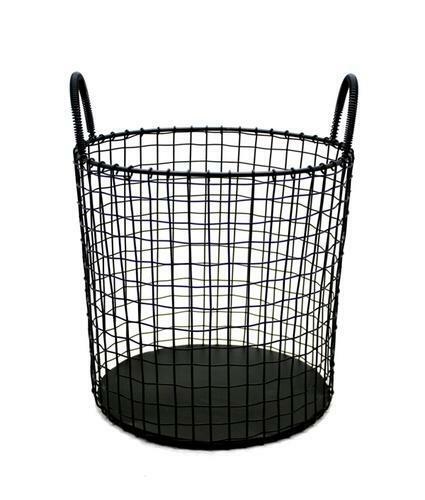 We have a wide range of basket in different materials. 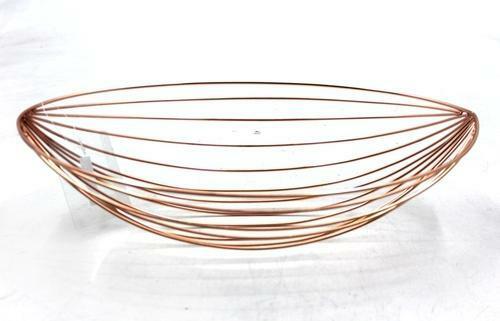 This basket is crafted with the latest designs and can be customized. 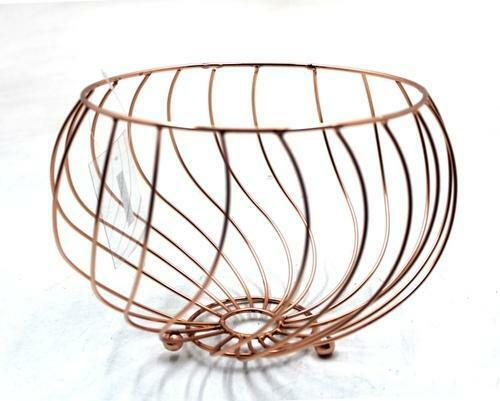 Our clients can choose from a wide range of basket crafted from various materials. 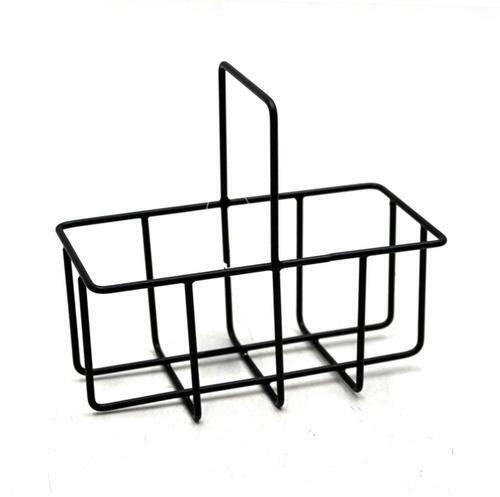 This basket can be availed in a variety of shapes, sizes and designs with excellent finish. 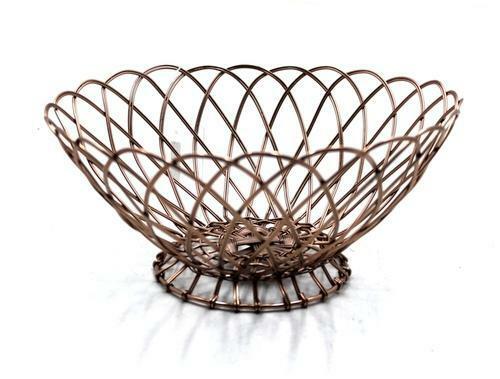 We have always enjoyed baskets; they have served many purposes in our life. 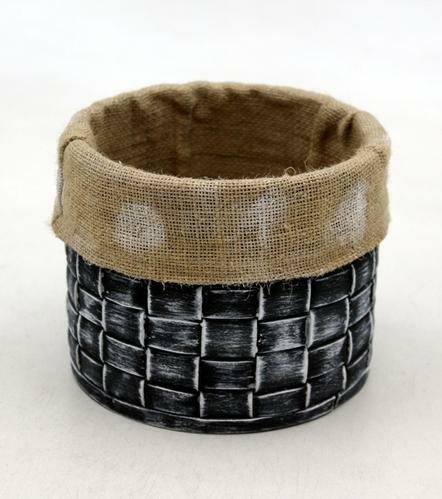 This can be use Storage for clothes, Gift box,Use to put fruits, bread and grocery items as gift and give away. 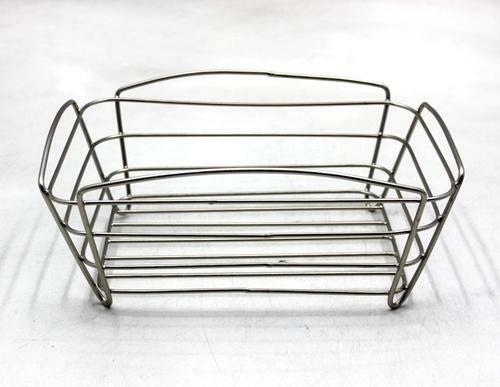 It can be use for a large basket is as a toy box, there are so many items that go well in a basket at the foot of a bed. 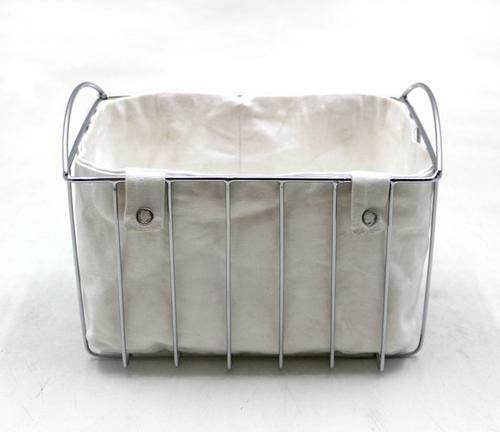 Blankets, pillows, quilts, etc fit wonderfully in a basket.